Dr. Carr holds a Doctorate of Ministry from Fuller Theological Seminar in Pasadena and a Master of Divinity from Perkins School of Theology Southern Methodist University, as well as a Master of Public Administration and Bachelor of Science in Criminal Justice from Dallas Baptist University. 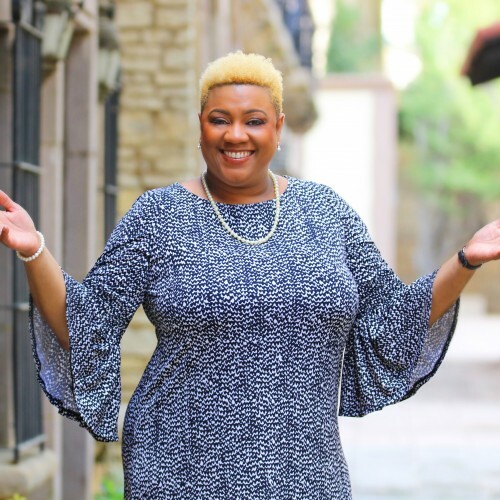 As well as a plethora of certifications and professional training, Dr. Carr has research and articles published in several divinity-focused publications, lending additional weight to her strong professional and academic background. Dr. Carr is the author of Overcoming My Malnourished Soul: 30-Day Meditational Journey to Reconnect and Rejuvenate. Overcoming My Malnourished Soul: 30-Day Meditational Journey to Reconnect and Rejuvenate. 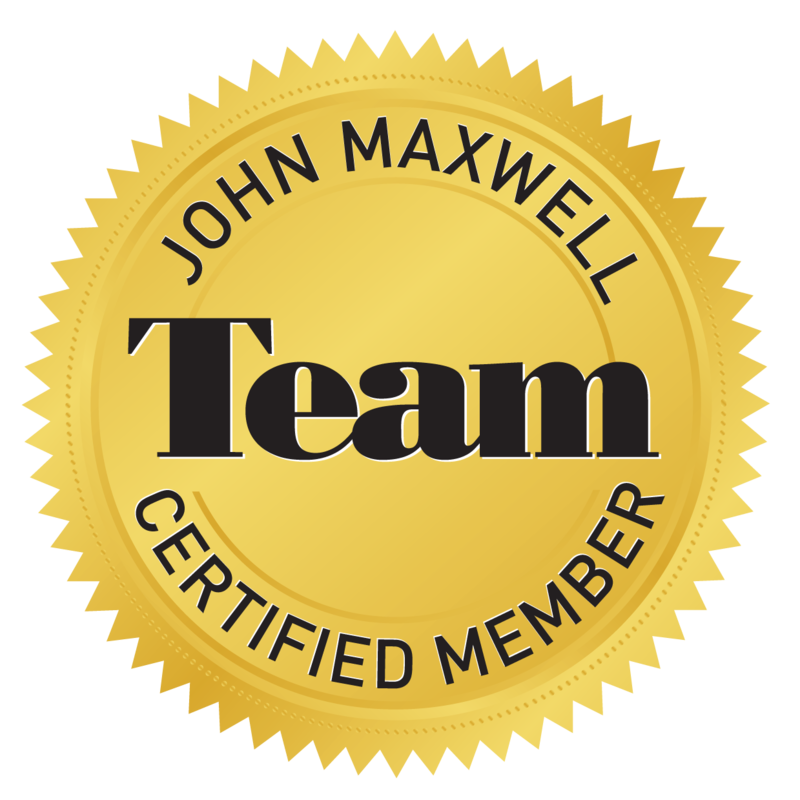 Find out more about Dr. Rochelle Carr at https://www.johncmaxwellgroup.com/rochellecarr.